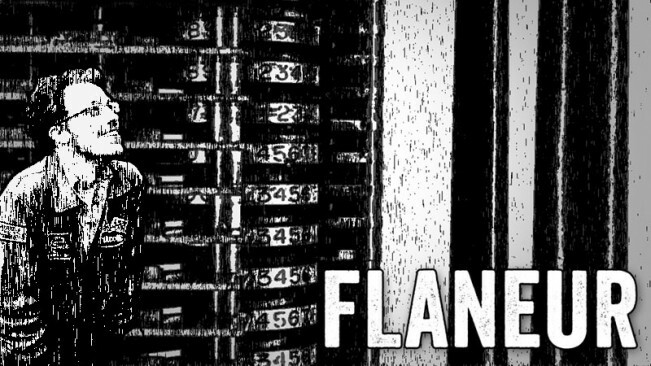 FLANEUR is a game for taking a random adventure and helping you to write about it. When you choose your options and click the FLANERIFY button, you will be given a list of randomly-generated instructions to follow: places to go, things to notice, and new ways of experiencing your world. You can choose a FLANEUR to suit your own interests and abilities, so everyone can find an adventure that suits . Do you want to explore your room, your street, or your whole city? At the end of your instructions, FLANEUR will ask you to write a poem. Don't be frightened! 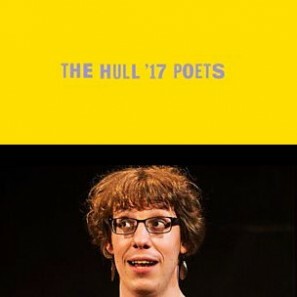 You don't have to have ever written a poem before, and it doesn't need to be fancy. If you feel stuck, try just writing five or six lines about the different things you can see, hear or smell. It's all about paying attention. FLANEUR will give you your instructions, but doesn't know who you are or where you're going, so use your own judgement. If you end up somewhere you don't like, if you ignore or disobey an instruction, if you stop when you need to, FLANEUR will not be offended. We recommend that you both take yourself to unexpected places and look after your own limits. FLANEUR uses lots of different verbs for lots of different bodies. All people will encounter an instruction that doesn't fit them and their body. 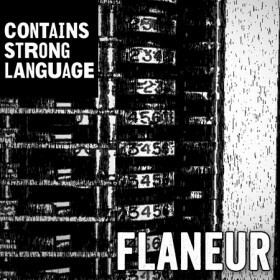 If FLANEUR asks you to do something that is impossible for you to do, it would be delighted it if you interpreted through your own body, because discovery, disobedience and improvisation are the heart of a good adventure, and a good poem.